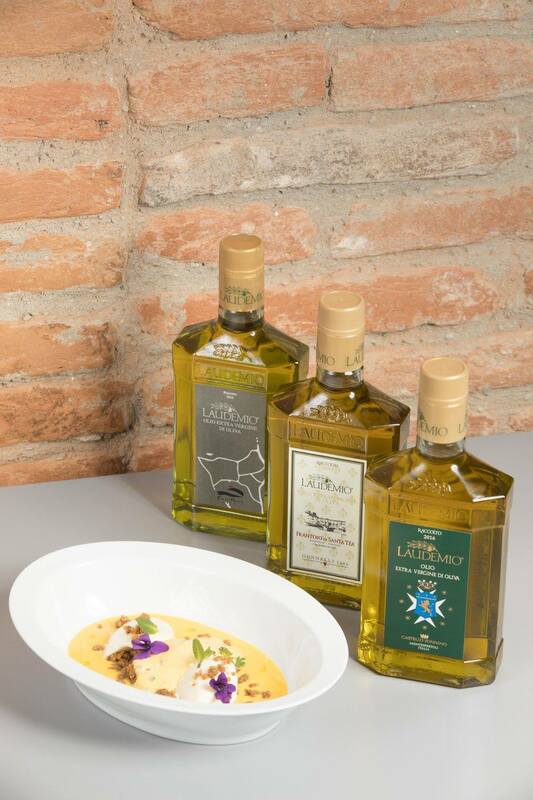 We are halfaway through the first edition of Premio Ludemio: four stages are left until the end of the contest. 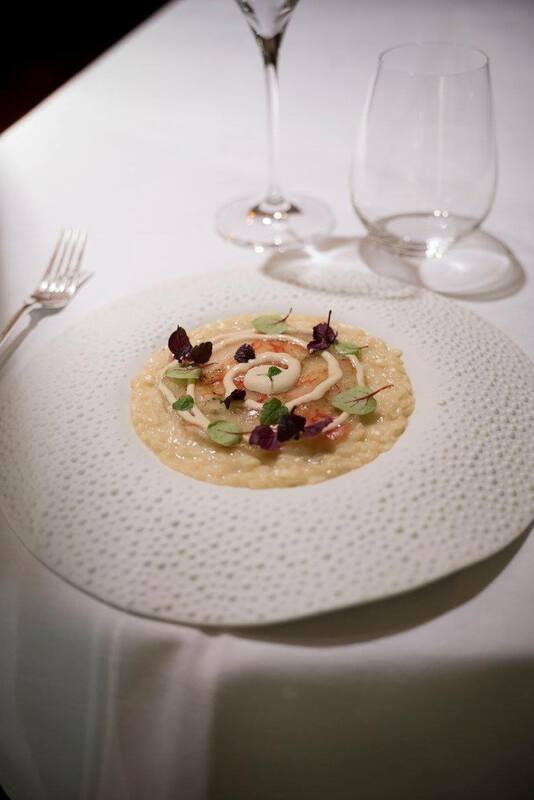 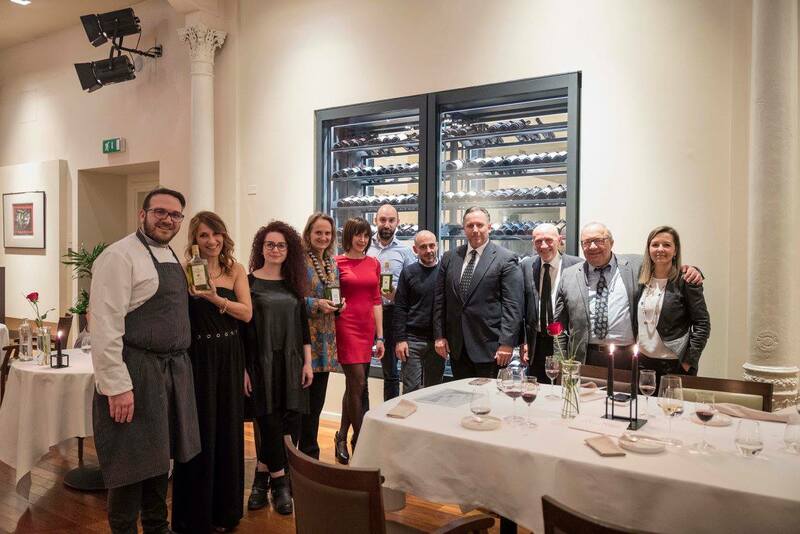 The three finalist dishes will be voted by a jury presided over by Fausto Arrighi, food critic and director of Guida Michelin for 35 years, and Diana Frescobaldi, President of Consorzio Laudemio. 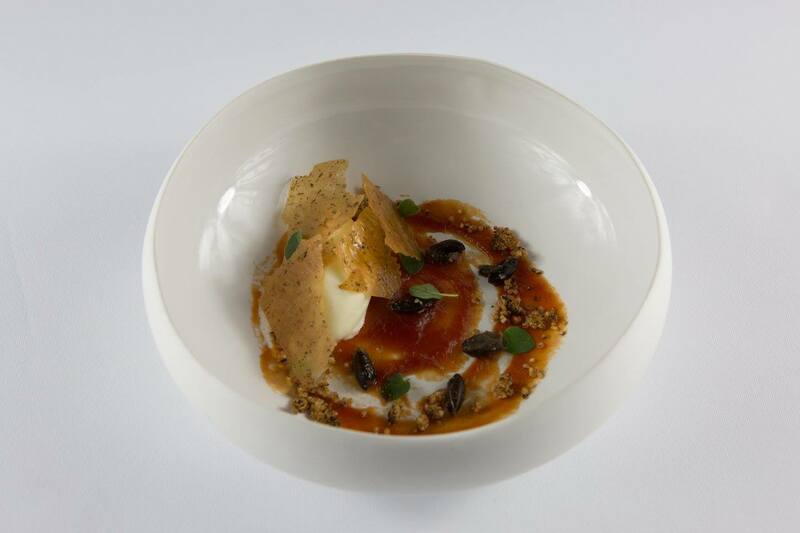 Every Chef who attended the contest prepared a four dishes menu composed of an appetizer, an entrée, a main course, and a out of competition dessert. 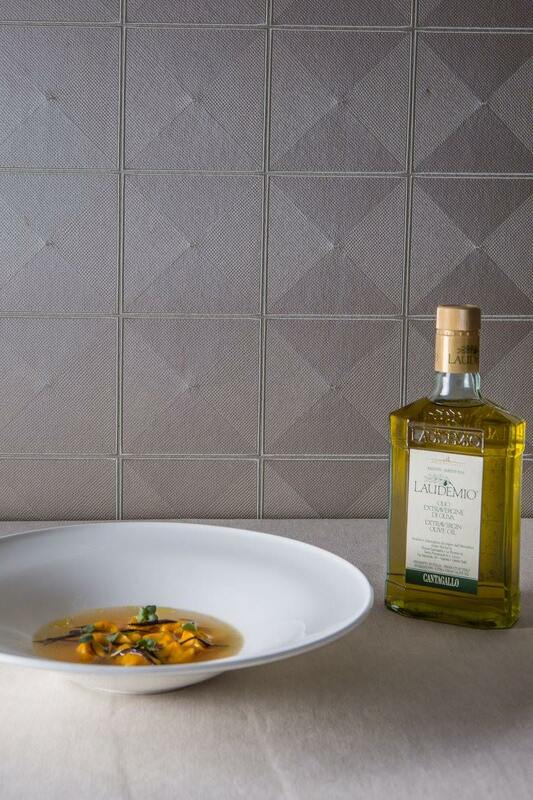 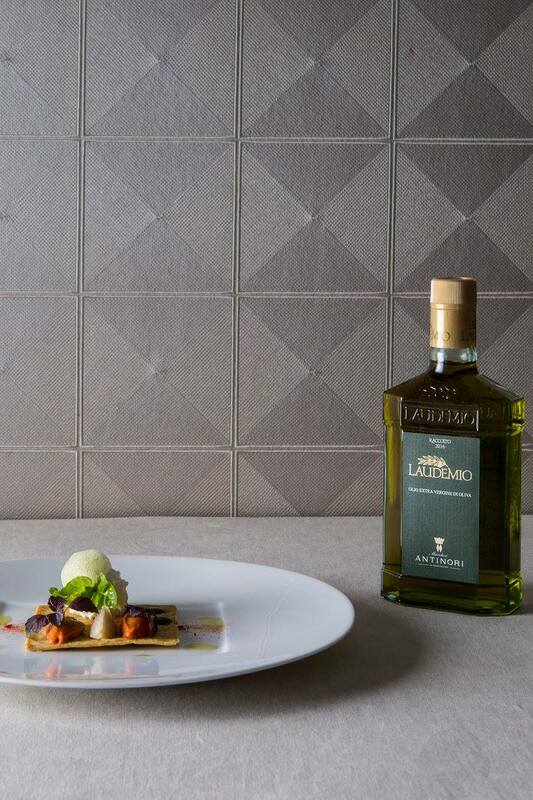 Every dish was paired with a different bottle of Laudemio oil of a different producer. 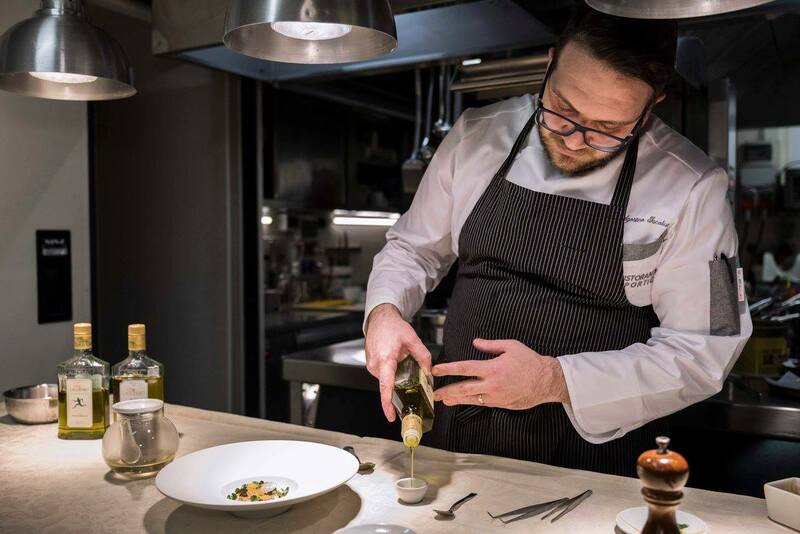 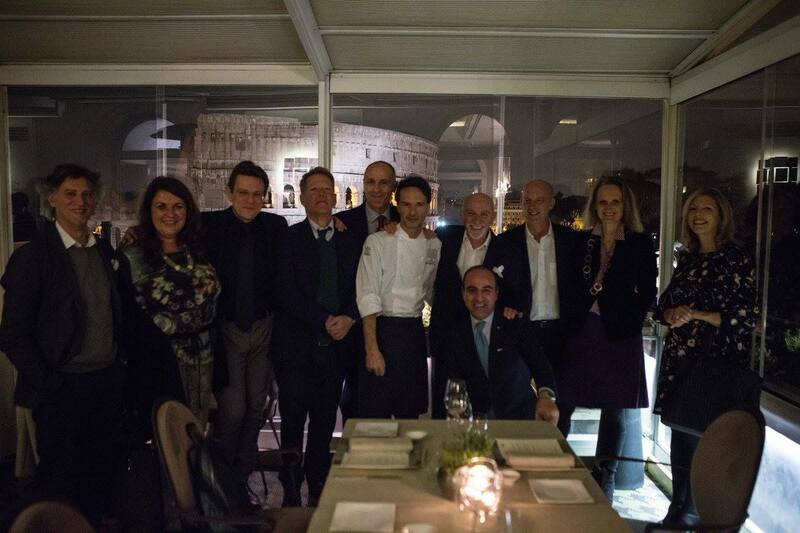 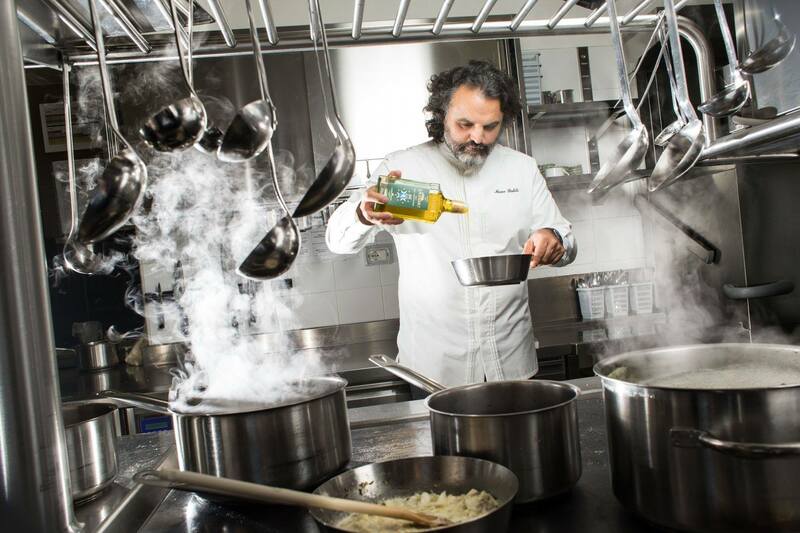 The first dinner, guided by Chef Giuseppe Iorio, occurred on 25th January at Ristorante Aroma – inside Palazzo Manfredi in Rome – where you can have a faboulous view of the Colosseum. 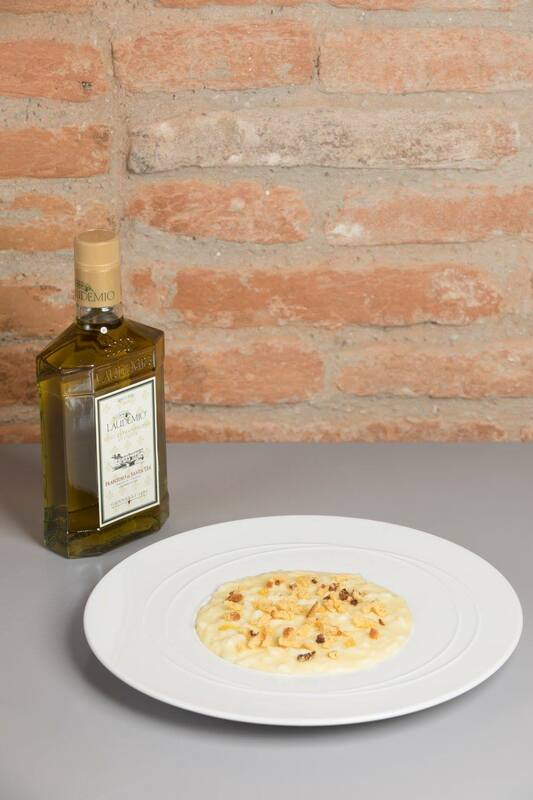 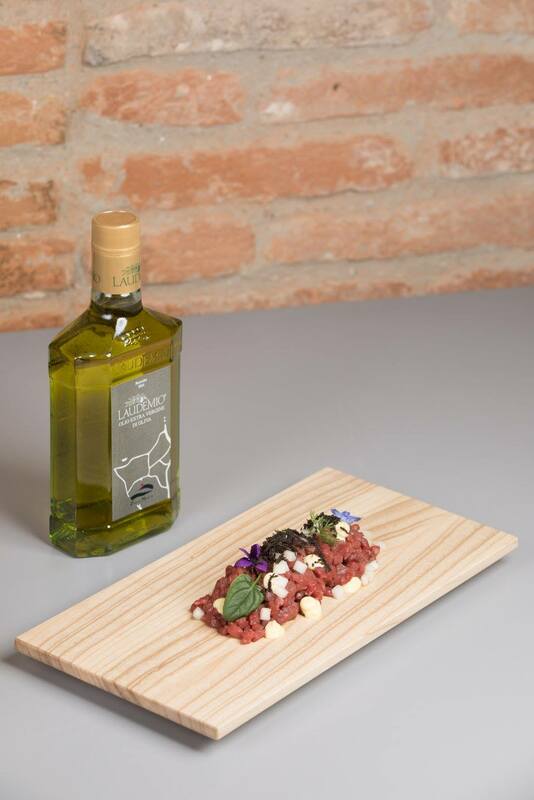 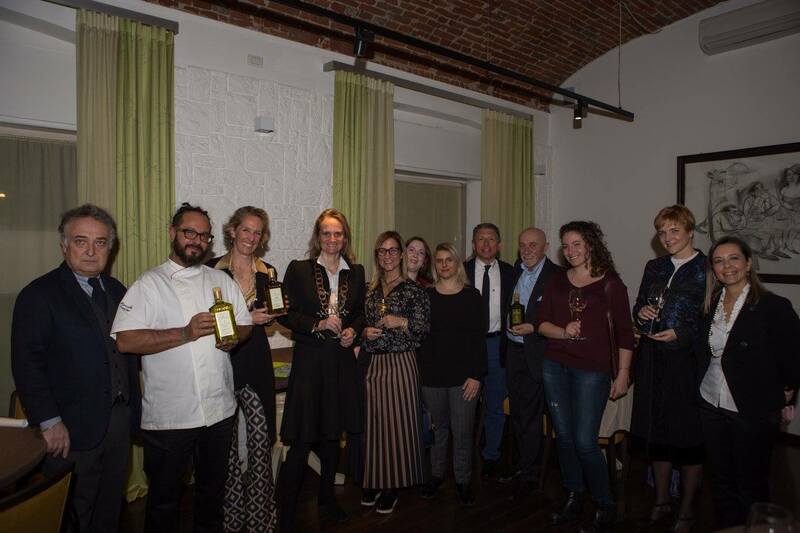 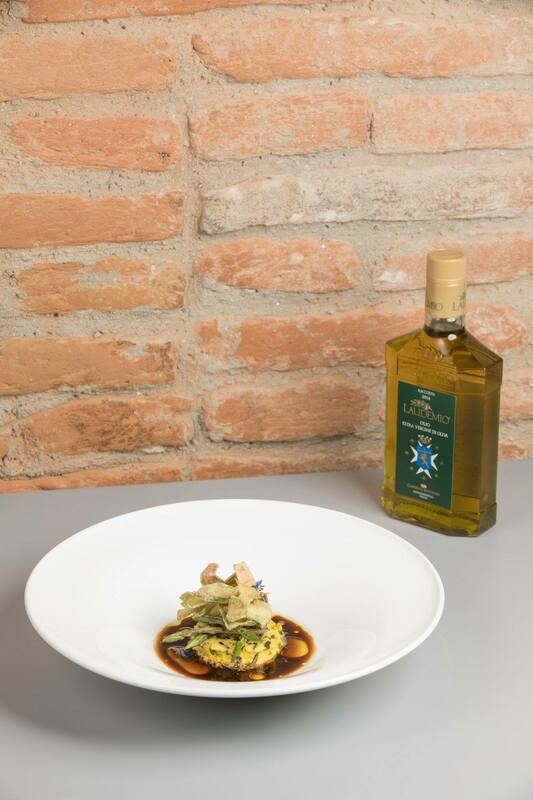 On 15th February our extra virgin olive oil arrived in Bologna to embrace the menu created by I Portici restaurant’s Chef Agostino Iacobucci. 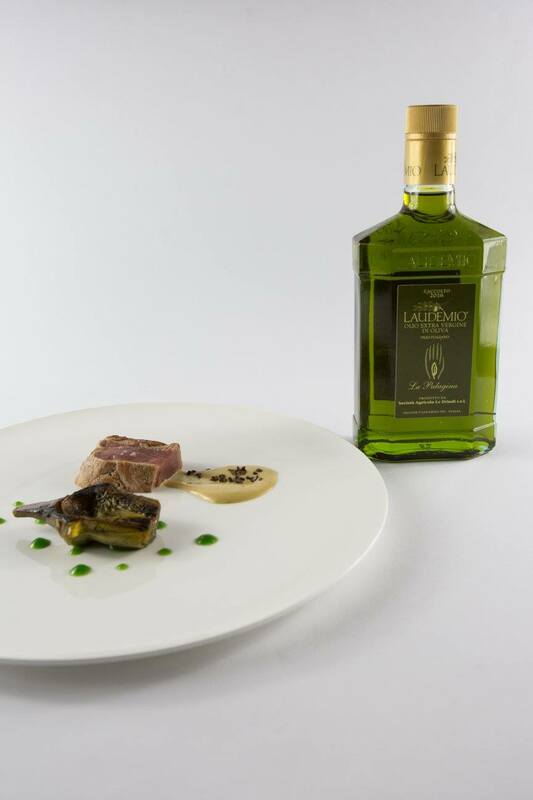 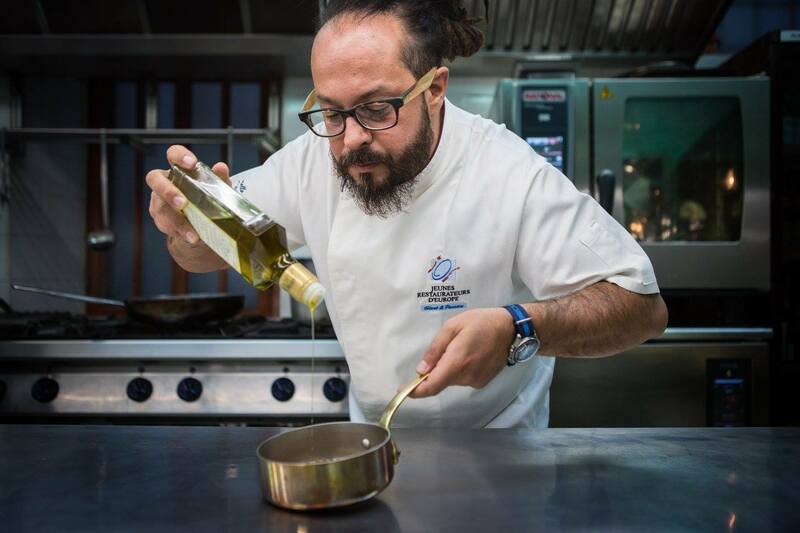 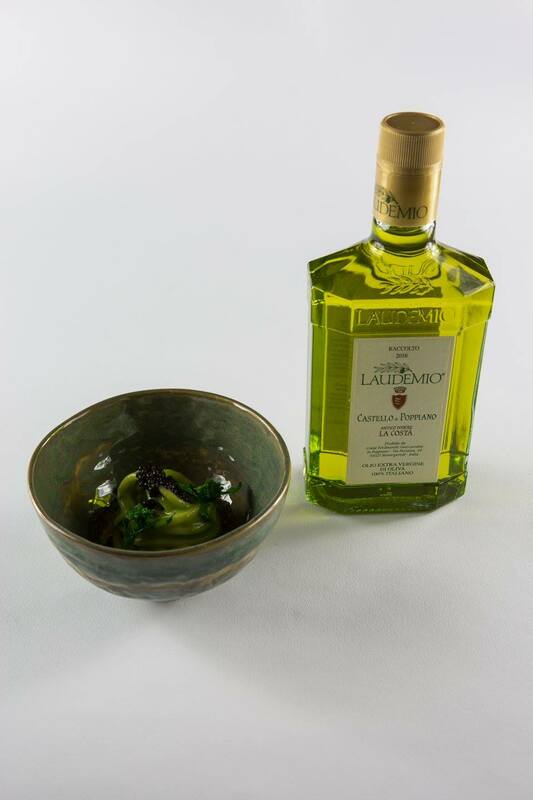 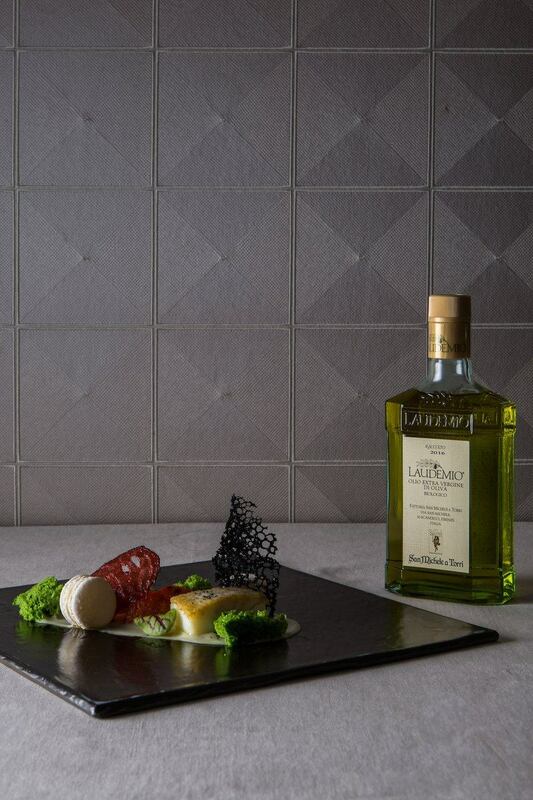 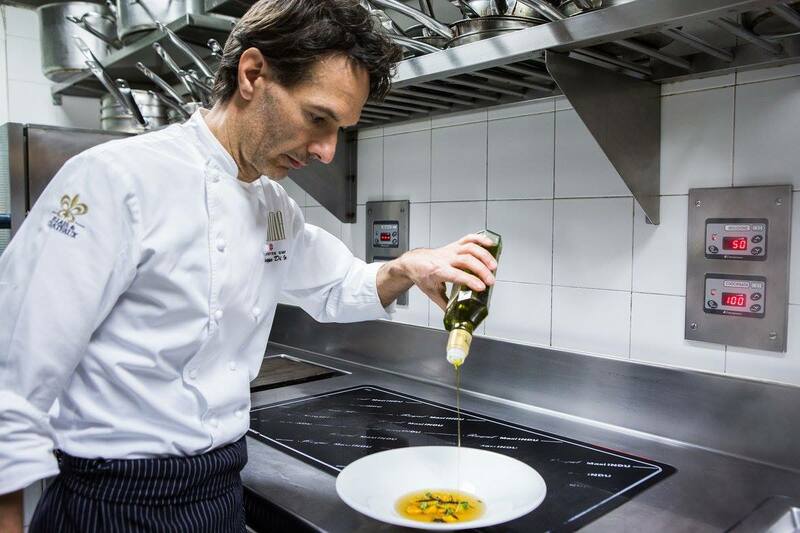 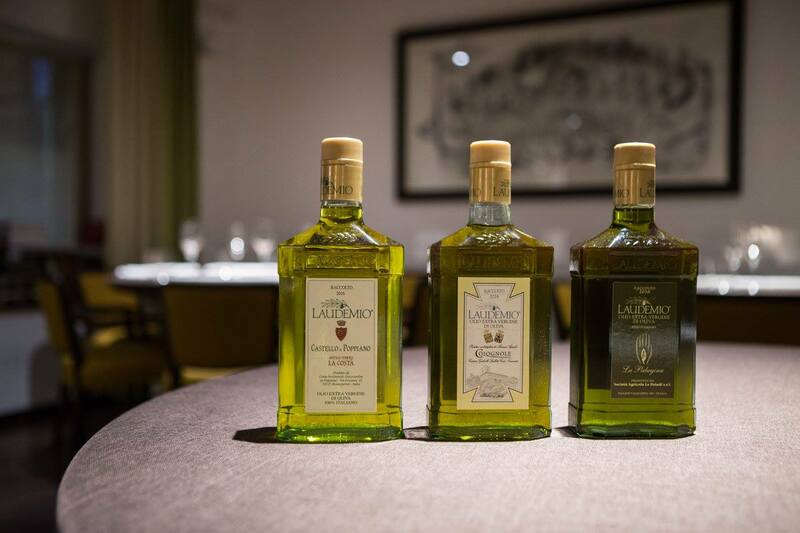 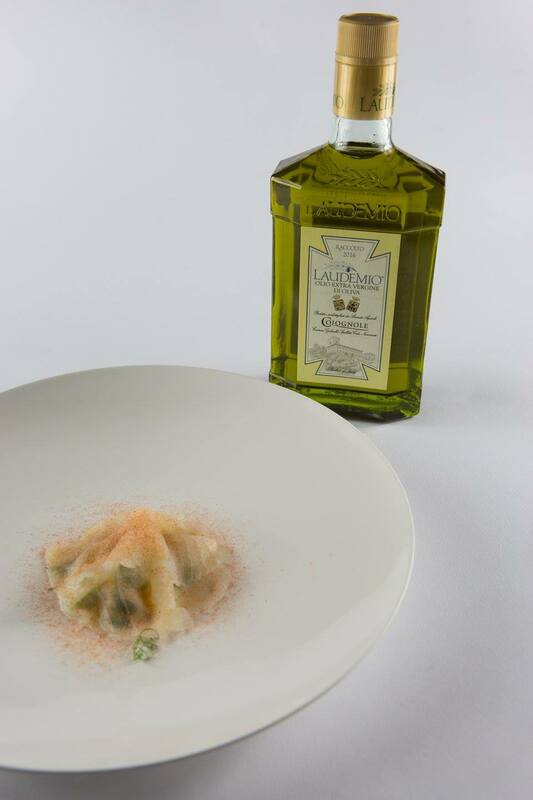 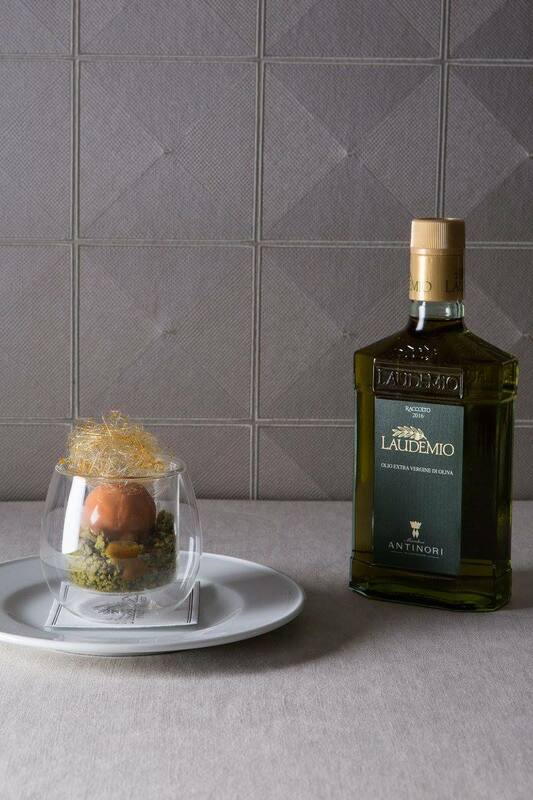 On 1st March Laudemio came back to Florence where Chef Marco Stabile of Ora d’Aria Restaurant combined its creations with our oil. 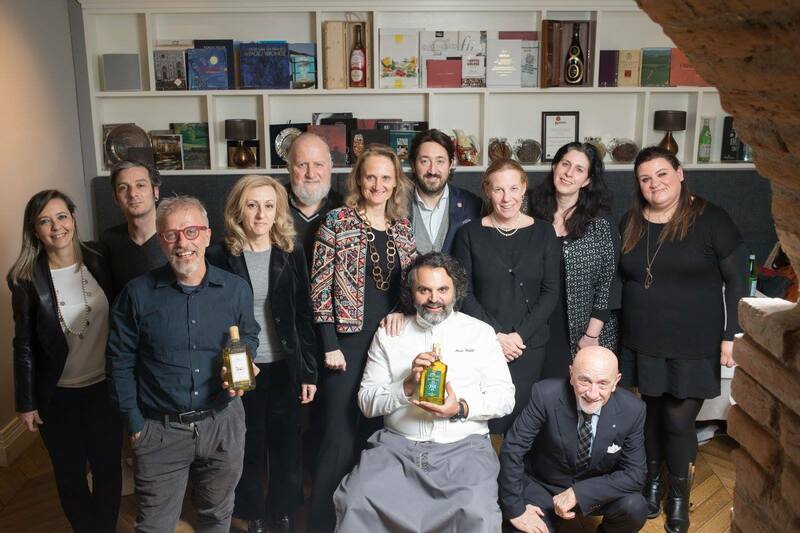 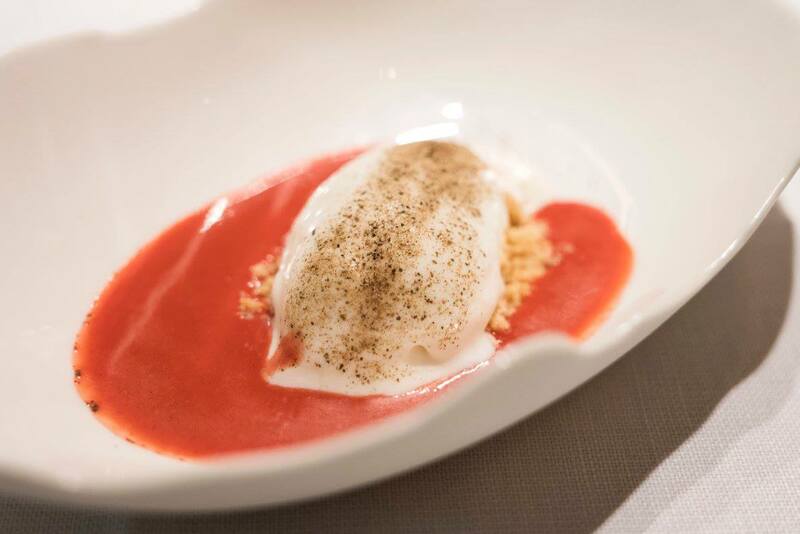 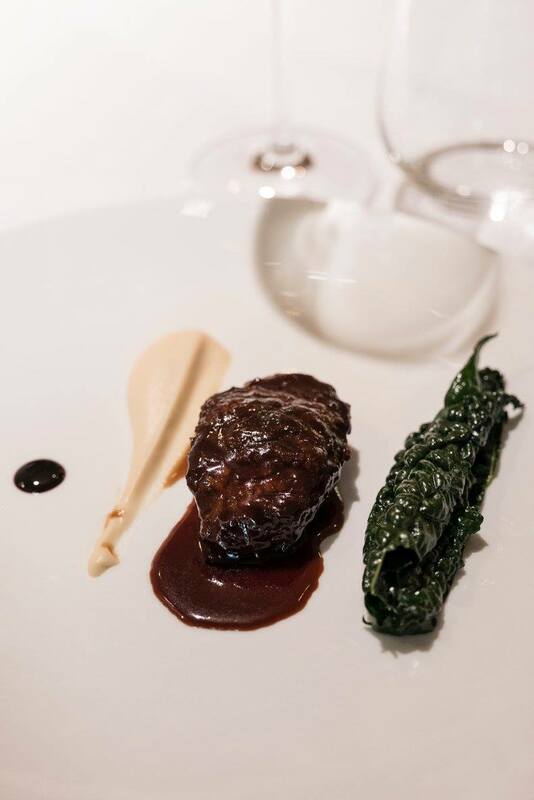 The last stage until now occurred on 14th March at Magorabin Restaurant in Turin, presided by Chef Marco Trentini. 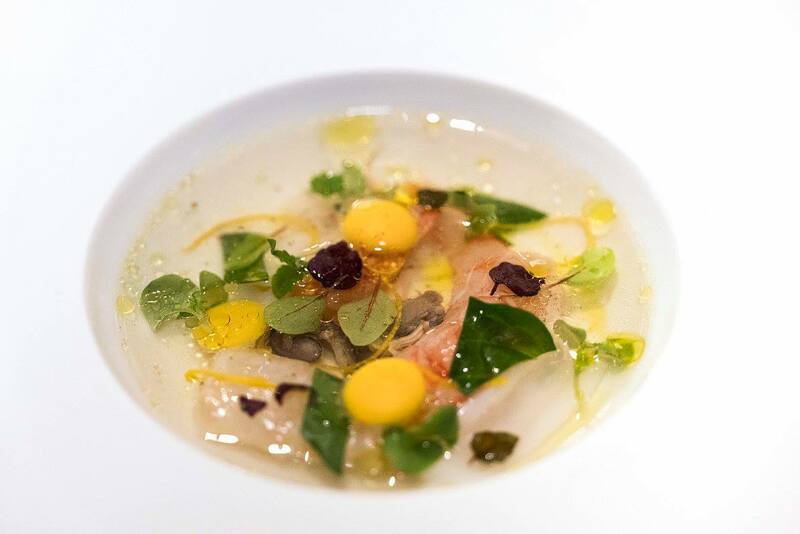 We are waiting for the 3rd May: Chef Nobuya Niimori will add an oriental touch to the dinner at SUSHI B Restaurant in Milan.